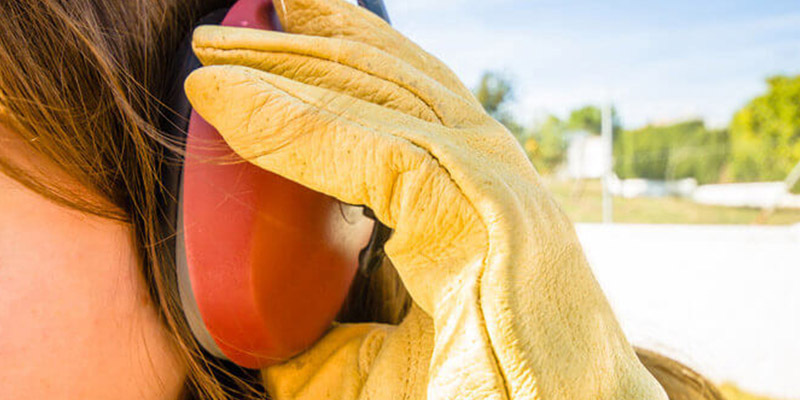 When hearing protection and administrative controls cannot be employed to reduce noise exposures, EI’s engineering team assists our industrial clients in the identification and design of noise engineering controls. 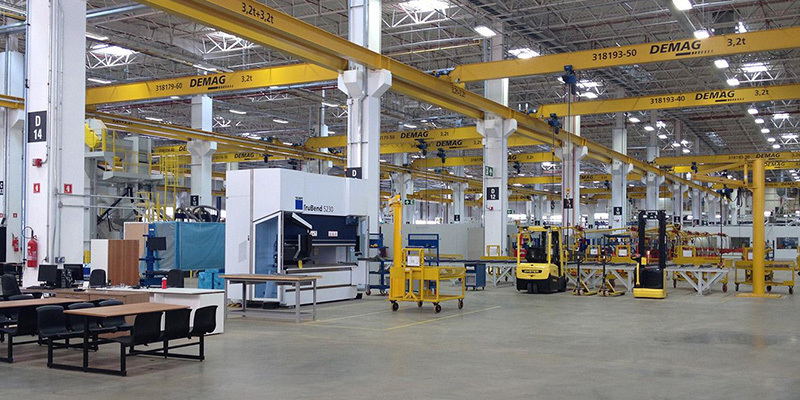 Engineering controls for excessive noise can be developed for isolated pieces of manufacturing equipment or entire industrial process lines. 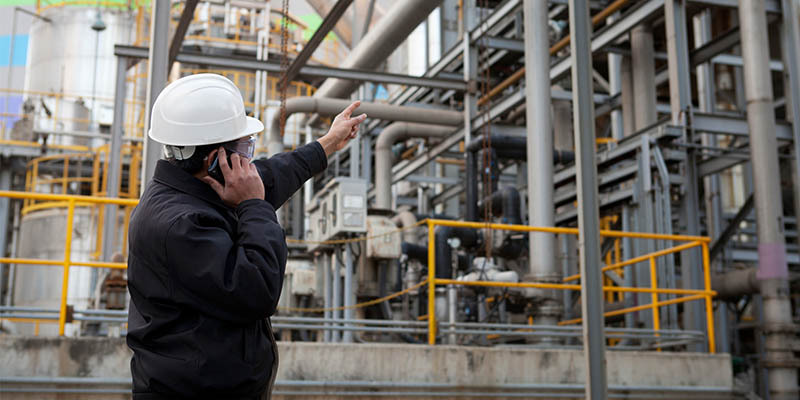 Initial steps require performing sounds level facility surveys and personnel noise dosimeter monitoring of manufacturing personnel by experienced industrial hygienists. Noise monitoring results are utilized to determine specific sources of excessive noise, as well as the mechanism of sound generation/propagation emitted by the excessive noise source. Multiple sources of noise will subsequently be “rank ordered”, which will allow for a range of possible engineering controls, typically addressing the loudest sound sources first. 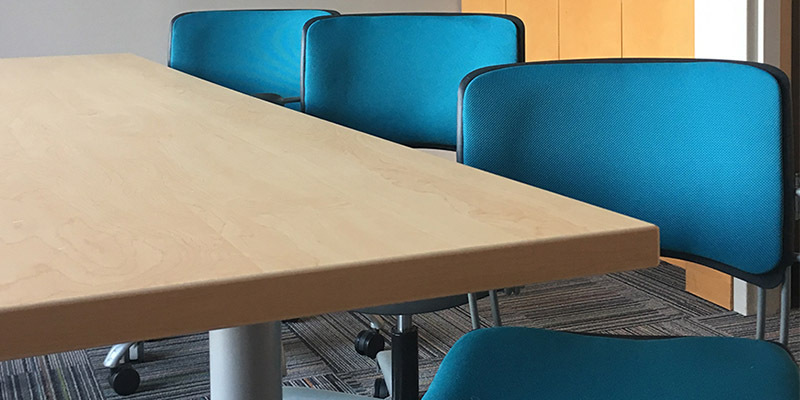 EI’s professionals segregate excessive noise sources into two distinct classes, vibrational noise and noise turbulence. 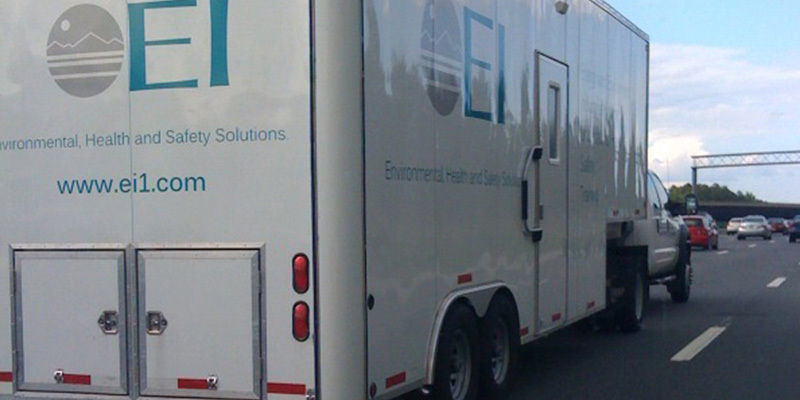 Let EI’s team of industrial hygienists and engineers work collaboratively to identify and provide cost-effective engineering solutions reduce exposure of your workforce to excessive noise. 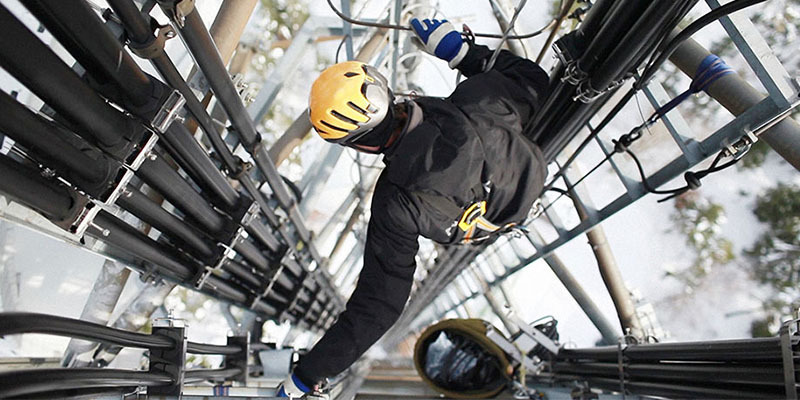 EI’s commitment to service has been amply demonstrated on past projects. Yet again, this commitment has been clearly demonstrated by nimble agility of short notice staff scheduling. The dedicated professionals of The EI Group have exceeded our expectations. All of our occupational health programs are perfect, right? 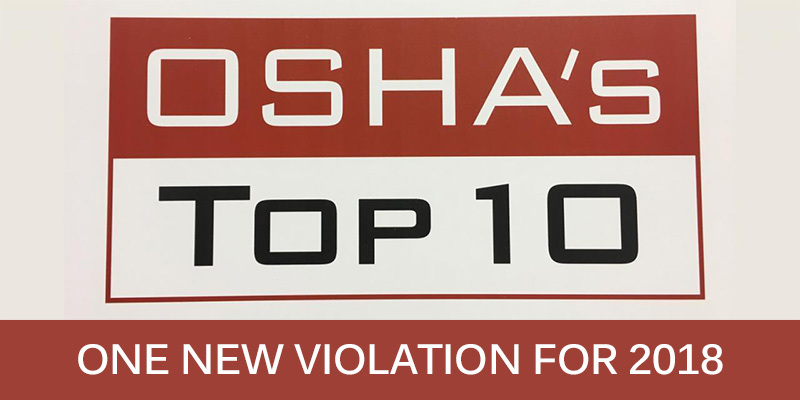 We have OSHA Standards to follow, policies written and Standards of Practice (SOPs) in place, and everyone is doing what they are supposed to, right? Or, are they? 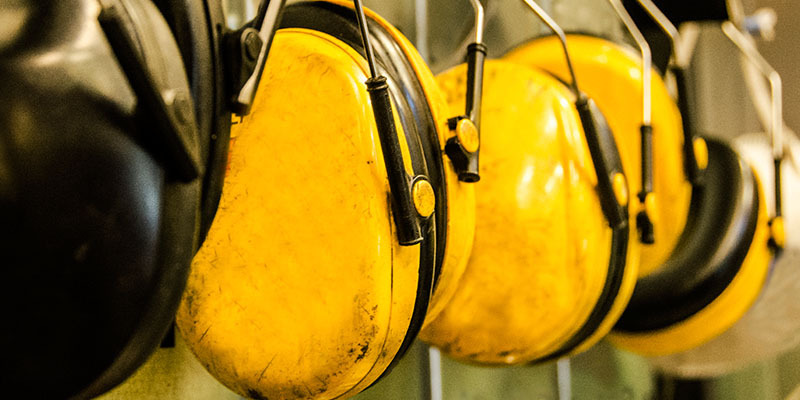 On average, 22 million workers are exposed to hazardous noise in the workplace each year. 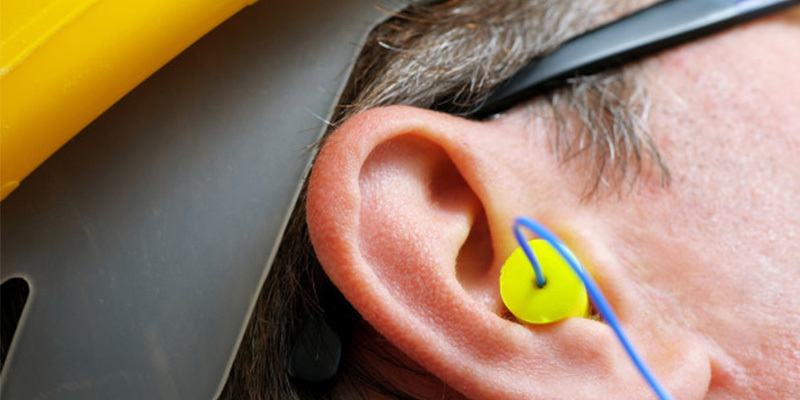 To protect these workers from developing hearing loss due to these exposures, the Occupational Safety and Health Administration (OSHA) requires implementation of hearing conservation programs for individuals exposed to hazardous noise levels and requires companies to supply their employees with a suitable variety of hearing protectors. Trends are showing more and more organizations across the United States are transitioning to a comprehensive Occupational Health Management System (OHMS) and electronic health record to streamline and efficiently manage their occupational health program. 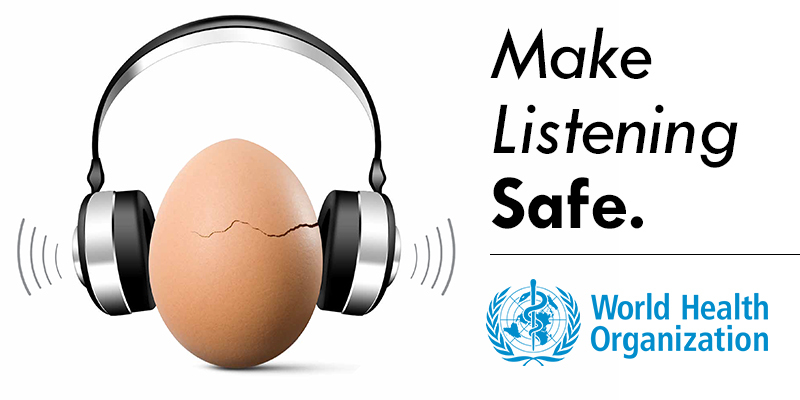 In a previous blog, a brief history was provided concerning the 30-year effort by hearing conservation professionals to obtain approval from OSHA in 2013 for the use of insert earphones rather than supra-aural headphones. 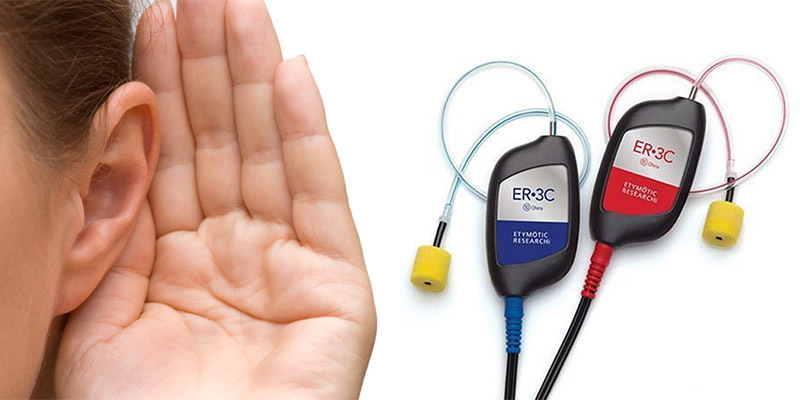 For audiometric testing, Audiologists have used insert earphones in clinical practice for decades. Why should your clinic switch to using insert earphones? 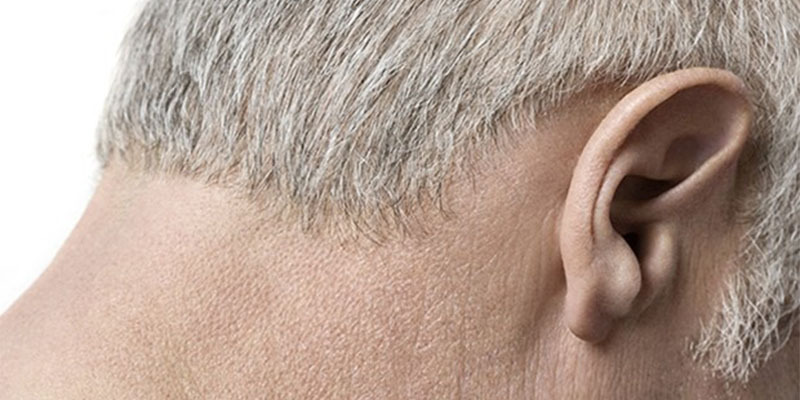 The National Hearing Conservation Association (NHCA) and the Council for Accreditation in Occupational Hearing Conservation (CAOHC) are widely recognized as the premier organizations in the United States for the promotion of hearing conservation and training of Occupational Hearing Conservationists. 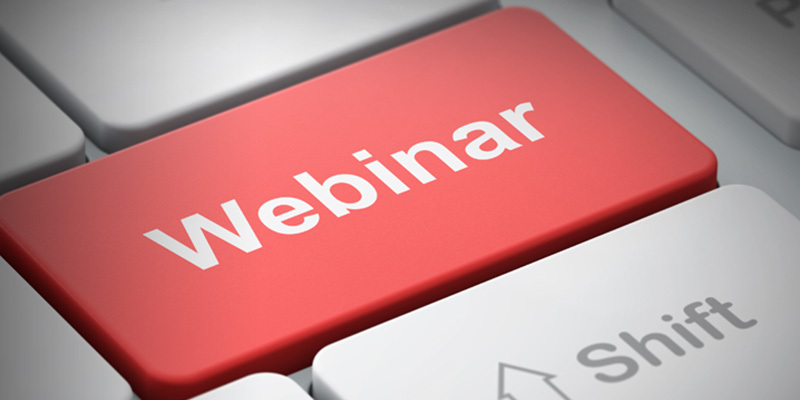 NHCA and CAOHC have partnered to provide a series of webinars covering the basics of hearing conservation. Well before OSHA’s 1983 Hearing Conservation Amendment mandated audiometric testing for noise-exposed workers, audiometric testing in industry was primarily conducted with supra-aural earphones. The term “supra-aural” means that the earphone sits on the ear. 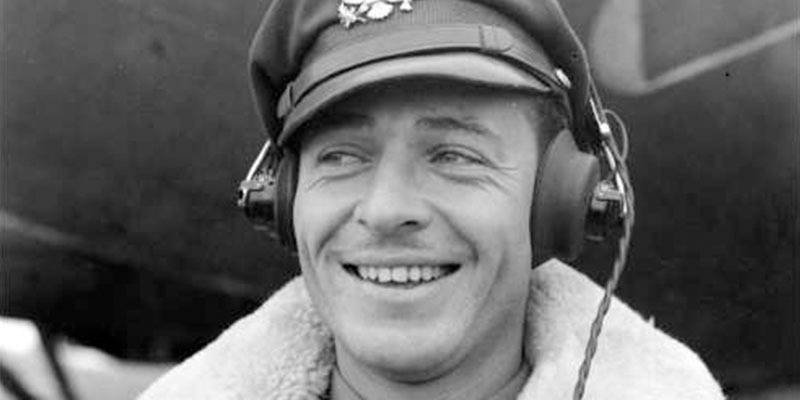 This technology has been around for many years; note the earphones worn by this Air Force bomber pilot during World War II. Can What You Eat Cause Excessive Earwax? As I aged, my earwax production also increased. Initially, I experienced flakes falling out of my ear canals. This progressed to the brown sticky kind of earwax which further progressed to full-blown earwax impactions requiring quarterly warm water irrigation to remove.